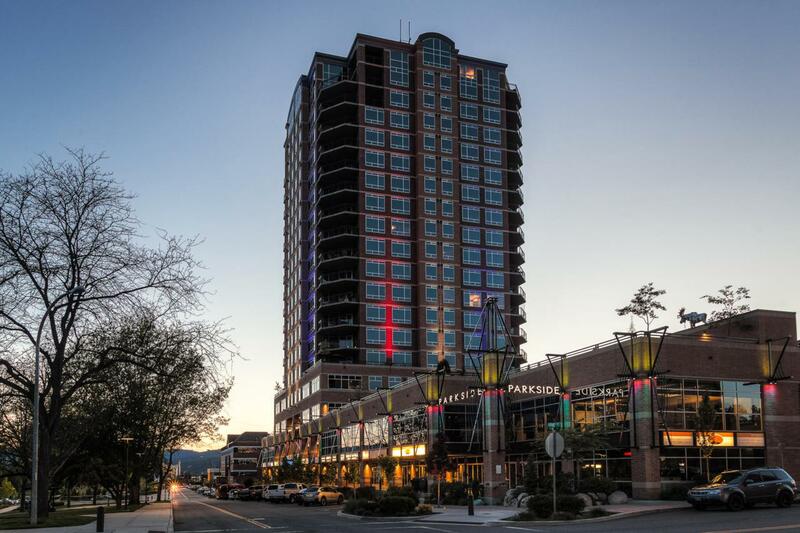 Parkside condo living - excellent position in the building, southwest corner. Enjoys views of Tubbs Hill, Lake, Resort and McEuen Park. Urban living at it's finest. Walk to everything.